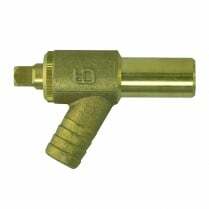 dy of the fitting and pull the pipe to release. 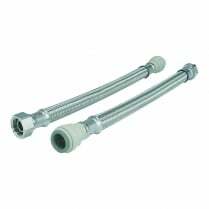 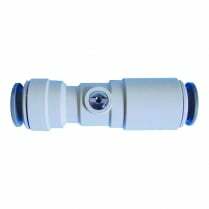 The fitting ensures an easier working environment in confined places and removes the need for hot works on site. 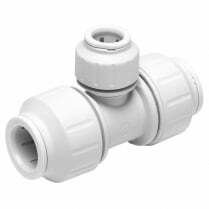 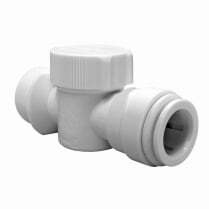 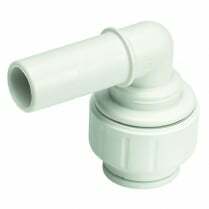 Note: With all plastic pipes the relevant manufacturerâ€™s pipe insert is required.